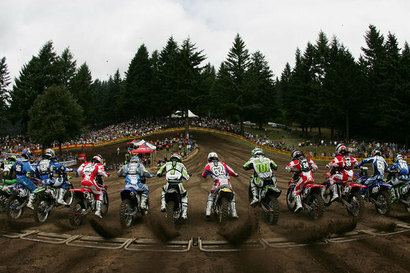 Washougal is located just east of Camas, and just west the scenic Columbia River Gorge. It is affectionately referred to as "Gateway to the Gorge." This five square mile city is known for its gorgeous views of Mount Hood, Oregon and the Columbia River. Washougal's new homes, views and safe streets draw families and retirees seeking a beautiful place to live with easy freeway access and proximity to commercial centers. 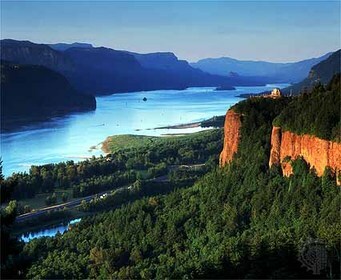 Washougal is bordered on one side by the Columbia River, the largest river in the Pacific Northwest. 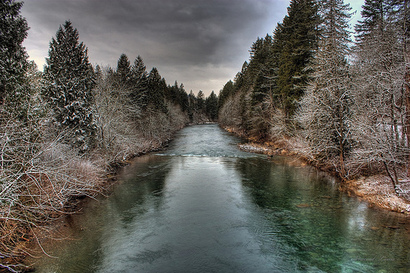 Washougal River meanders throughout Washougal and it is one of the top Salmon and Steelhead fishing destinations in Washington. There are several neighborhood parks that offer swimming, boating, BBQs, play equipment and open fields. Most homes in Washougal are new with spacious rooms and good sized lots on tree-lined streets with manicured lawns. Many homes are on acreage that allows for horses. Condos, Townhomes and charming older Victorian homes can also be found in Washougal. 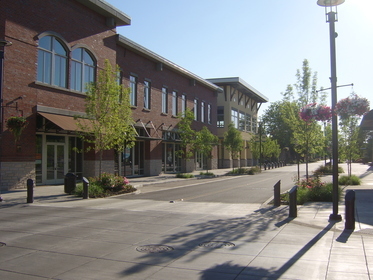 Washougal uses the 98671 ZIP code. 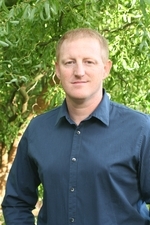 Click here to see the homes for sale in Washougal, Washington.